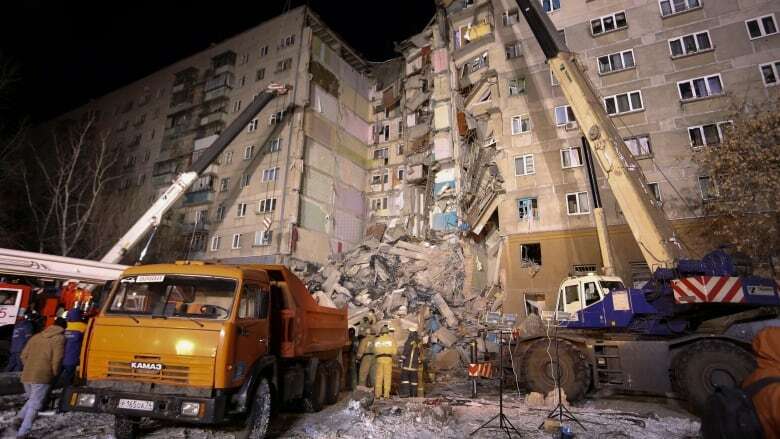 State news agencies Tass and RIA-Novosti reported that five more bodies were recovered late Wednesday in the vast heap of concrete rubble in the city of Magnitogorsk, located about 1,700 kilometres east of Moscow. Six children were among the people killed. 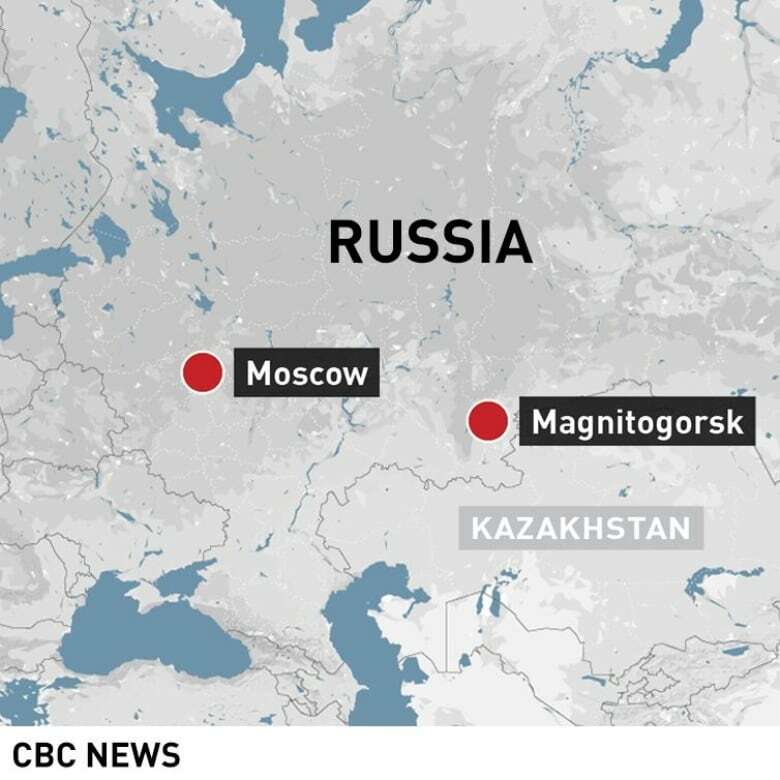 An 11-month-old boy who was pulled alive from the wreckage on Tuesday, nearly 36 hours after the building collapsed, was in serious but stable condition in a children's hospital in Moscow. He was flown about 1,400 kilometres to the capital in a plane dispatched by the Health Ministry. Authorities said that eight people who lived in the building remained unaccounted for. But the prospects of finding any of them alive in the rubble appeared dim after two frigid nights in which temperatures fell to about –20 C. However, a cat was pulled alive from the wreckage on Wednesday afternoon, about 60 hours after a section of the 10-storey building collapsed. The Monday predawn disaster came after an explosion that officials say was likely caused by a gas leak.